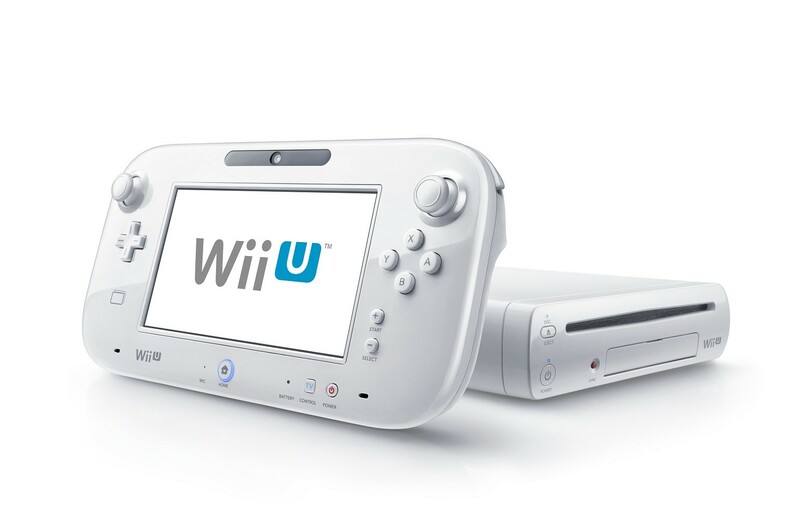 Nintendo has announced the release date and pricing scheme for the US launch of the Wii U today at a media conference in New York. For $299, you'll be able to get the Basic version of the Wii which includes 8GB of memory, and the essentials for the base console without a game. For $349, you'll score the Deluxe version which includes Nintendo Land, a stand for the GamePad, 32GB of memory, and a charging cradle. Games showed off at the event included New Super Mario Bros. U, Nintendo Land, Lego City Undercover, Black Ops II, and Bayonetta 2, which will be a Wii U exclusive. Nintendo will be offering media services as well with their TVii service that comes with various apps such as Netflix, Huluplus, Amazon, and Tivo.